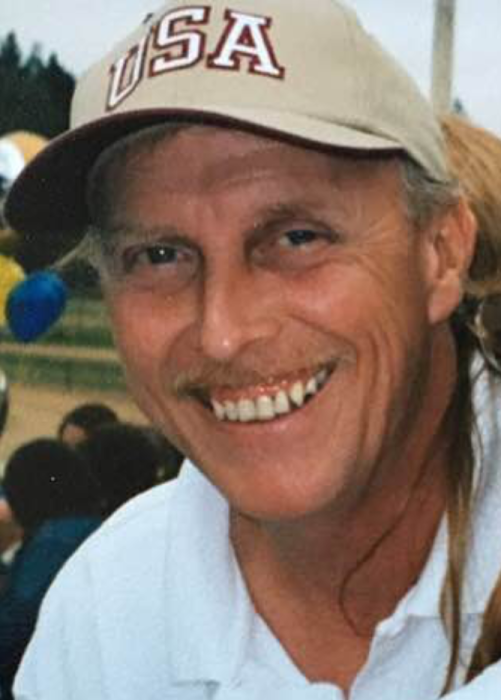 Mike Charles Kinnaman, 60, of Indianapolis, passed away at 10:44 p.m., Saturday, January 26, 2019, at St. Francis Hospital, Indianapolis. Mike was born on March 9, 1958, in Indianapolis, the son of Charles and Rose (Burton) Johnson. He is survived by two sons- Michael Kinnaman of Indianapolis and Kevin (Amy) Kinnaman of Plainfield; seven grandchildren- Kylee, Caleb, Mackenzie, Kayla, Michael, Nate and Bailey; one great-grandchild- Jamison; three brothers- Paul Kinnaman of Colorado, Darrell (Darla) Kinnaman of Indianapolis and Joe Kinnaman of Indianapolis; two sisters- Pam (Bruce) of California and Linda (Mike) Padgett of Indianapolis; and several nieces and nephews. He was preceded in death by his parents, one brother- James Kinnaman and two sisters- Terry Doyle and Debbie Naylor. Mike worked as an auto mechanic for several years. He enjoyed working on cars and spending time with his family and grandchildren.